Awesome trip. 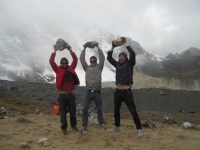 Unlike anything I've ever seen before, you spend two days in high elevation with beautiful views of Humantay and Salkantay mountain. After that, you descend into the jungle climate and your surroundings take a 180. You hike through lush forests full of different plants and flowers with hummingbirds all around. 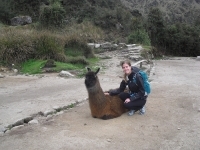 As a little girl, our daughter Jenn and her dad spoke of going to Machu Picchu. This is the year ! And an amazing adventure it was. 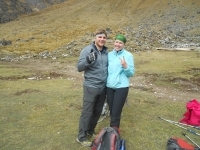 I did the four day trek and it was amazing ! 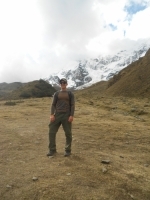 Our guide, Victor, was friendly and knowledgeable about Peru, the Incas and the culture. 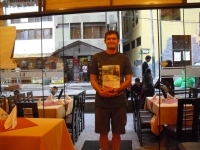 The food was amazing and you can drink all the coca tea you want ! 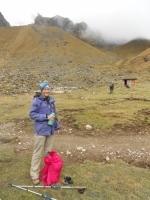 My experience on the Salkantay tour was incredible ! I highly recommend it to anyone. 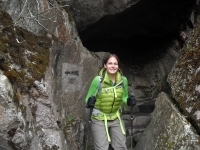 The trail takes us through a variety of geological landscapes and terrain. We started in the alpine, a wide open valley surrounded by the biggest mountains I've ever seen (and I'm from the Canadian Rockies !) The Salkantay range is unreal and beyond beautiful. Como se dice awesome ? This experience was absolutely one of a kind. After having traveled to various locations throughout the world, there are few places that compare to the beauty of hiking the Inca Trail. 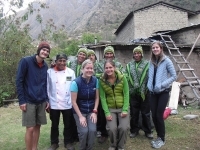 Furthermore, I have never experienced such exceptional service as our team from Inca Trail Reservations. 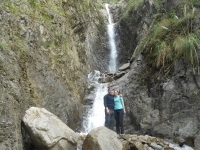 I was trepidatious about booking this trip as there are a few options out there, but I am very happy indeed that I chose this company as it was very organised, extremely interesting, and superbly well coordinated. 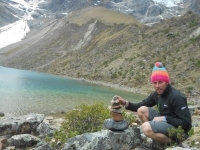 The 5 day Salkantay trip was one of the most impressive tours during my 6 months traveling trough South America. My friend from Germany and I said we want to do a hike to Machu Picchu so we checked the available options in the Internet and the good recommendations are true. I honestly wasn't sure what to expect when booking this trip, but I was completely amazed by the incredible value and quality of every aspect of this trip. It was fantastically organized, and the crew were very hard working and strive very hard to make the 5 days as seamless as possible. 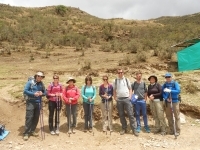 I strongly recommend to do this tour if you are looking for a very interesting and physically demanding tour outside the huge number of travelers that are taking the better known but much easier Inca Trail. I'd highly recommend this trek to anyone. 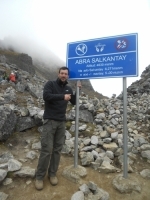 Great guide, walking route and food. The second day trek to the pass was a highlight. 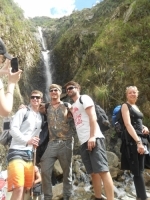 Our guide was very informative and entertaining, teaching us about Peruvian history, flora and fauna along the way. 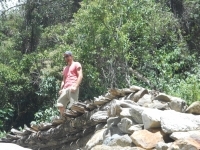 It was an amazing trip through so many vegetation and altitude levels. The food was so good. The tents were pretty comfortable, also the trekking equipment was provided in very professional and high quality standard.